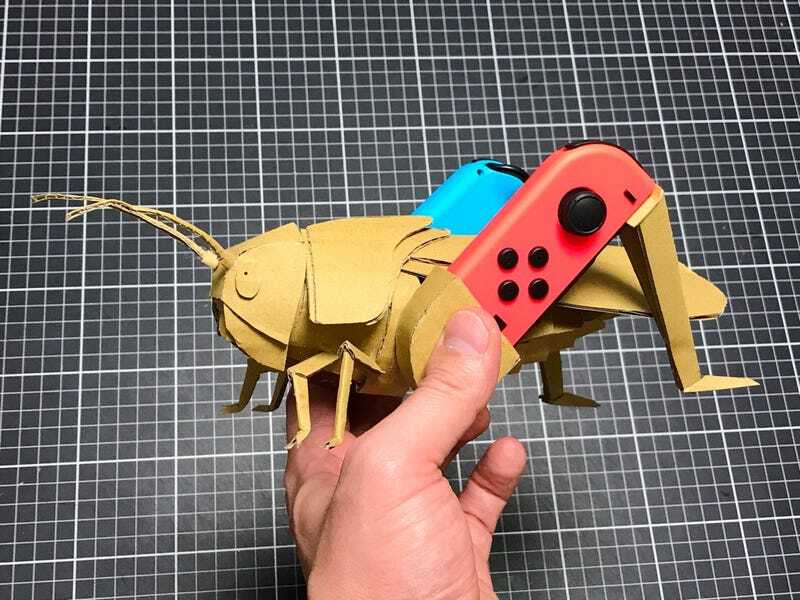 If Nintendo is short on Labo ideas, which I doubt, here’s one from Twitter user Colonel Odonger: a cardboard grasshopper. I have no idea what kind of game could be made with it, but putting those Joy-Cons in the grasshopper’s legs is neat. The building level, though, looks high. 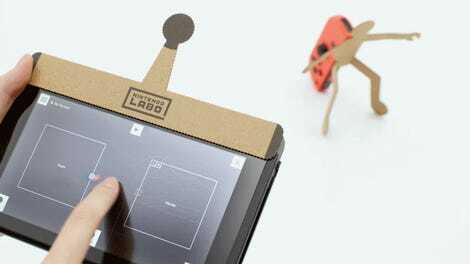 Colonel Odonger has already been running Joy-Con cardboard tests before Nintendo Labo is released.